A Rajshahi court today ordered for exhuming the body of Maldivian model and a medical student in Bangaldesh, Raudha Athif, for fresh autopsy. 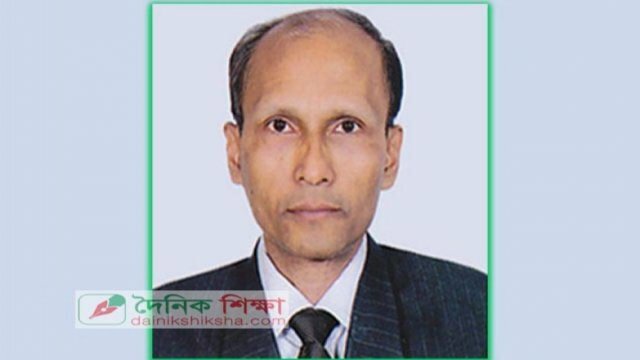 Metropolitan Magistrate Mahbubur Rahman passed the order after Inspector Asmaul Hoque of Criminal Investigation Department (CID) of police sought the order yesterday (17th April). The court also.. 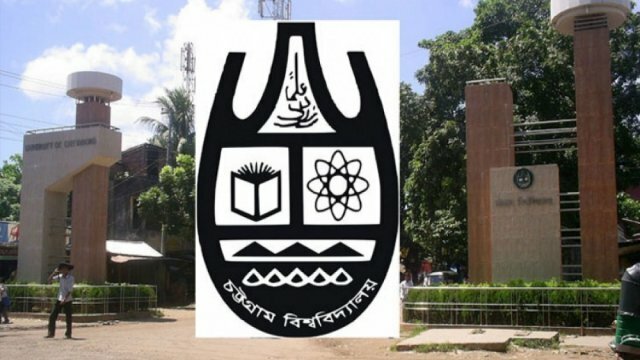 The MBBS students of University of Science and Technology Chittagong on Monday (17th April) staged demonstration again on the campus as they did not get any confirmation about their registration under Bangladesh Medical and Dental Council. The university’s pro-vice-chancellor professor Nurul Absar and registrar Badrul Amin Bhuiyan resigned from their.. The murder case of Maldivian medical student and model Raudha Athif was transferred to the Criminal Investigation Department Thursday (13th April). 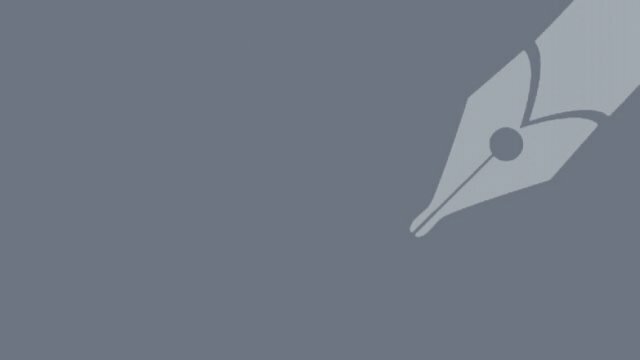 Tanveer Haider Chowdhury, deputy commissioner of Rajshahi Metropolitan Police, said police headquarters in Dhaka faxed the order in the afternoon. 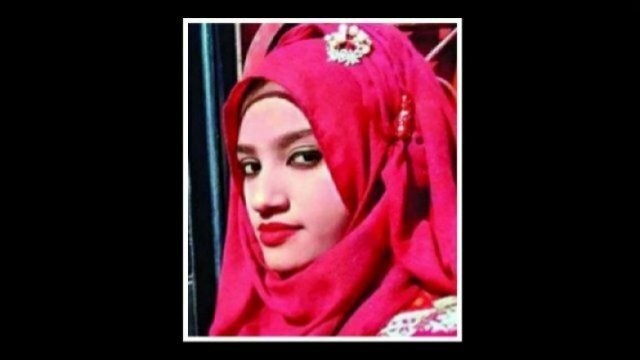 Raudha, 21, a second-year student of Islami Bank Medical..
A probe body of the Rajshahi Islami Bank Medical College has found that its Maldivian student Raudha Athif “committed suicide”. “Around three weeks before taking her own life, Raudha had jokingly texted one of her friends saying that she would commit suicide,” said Prof MA Mukit Sarker, vice principal of.. The unnatural death case filed after the death of Maldivian medical student and model Raudha Athif was transferred to the Detective Branch (DB) of Rajshahi Metropolitan Police (RMP) yesterday. 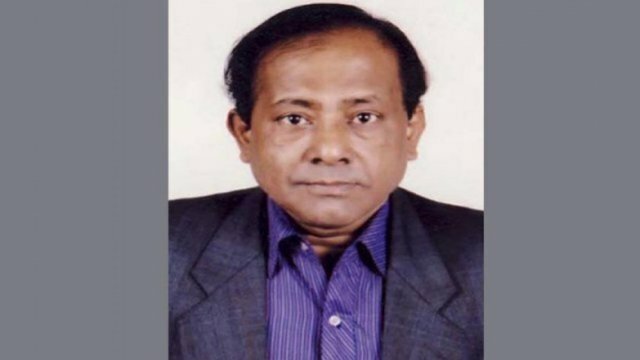 RMP Commissioner Shafiqul Islam ordered the transfer after Raudha’s parents and brother met him at his office on Friday and expressed..
Prime Minister Sheikh Hasina yesterday said, “The government has a plan to establish medical college hospital in every district to provide better healthcare services. She said this while speaking at the 43rd annual conference of the Ophthalmological Society of Bangladesh in the capital’s Krishibid Institution, Bangladesh. 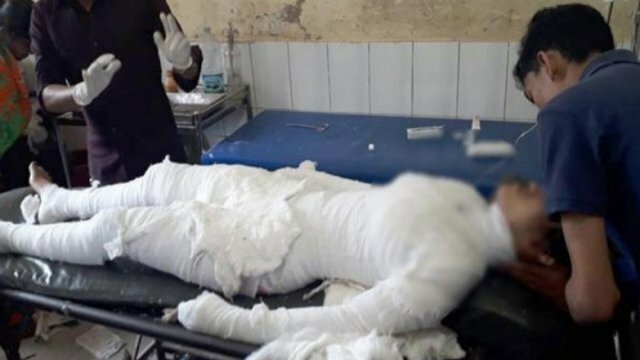 Mentioning the challenge in..
At least six students of Mymensingh Medical College (MMC) were injured in a clash over holding of a programme of M-53 batch at town’s Baghmara Medical Hostel on Tuesday night. Following an altercation over the issue, two groups of students of the same batch attacked each other, leaving at..
A workshop titled “Review of Tools for Adolescent Health Facility Assessment” was held at Bangabandhu Sheikh Mujib Medical University (BSMMU) on Tuesday. The programme jointly organized by the Department of Public Health and Informatics (DPHI) of BSMMU and UNICEF. BSMMU Vice-Chancellor Dr Kamrul Hasan Khan, DPHI Chairman Prof Syed Shariful..
Thousands of patients in remote areas are getting quality eye treatment including cataract operations for nominal costs, thanks to the humanitarian efforts by a doctor at a remote village in Gouripur upazila under the district. Under the initiative of Prof AKMA Muqtadir, former head of ophthalmology of Dhaka Medical College.. The government is going to upgrade Bangabandhu Sheikh Mujib Medical University (BSMMU) into a super specialized hospital where the poor will get treatment for various complicated diseases at low cost. The ECNEC yesterday approved a TK 1,366-crore project for the purpose with 77 percent financing by the Korea Economic Development.. The government on Tuesday approved the ‘Super Specialized Hospital of Bangabandhu Sheikh Mujib Medical University (BSMMU)’ project with an outlay of Tk 1366.34 crore, aiming to expand BSMMU’s scope of health services. The approval came from a meeting of the Executive Committee of the National Economic Council (Ecnec) held at..
Prime Minister Sheikh Hasina today hoped that the country would achieve 100 percent literacy rate soon, saying a hunger and poverty-free Bangladesh could not be established without an educated nation. “The country already gained 71 percent literacy rate thanks to various pragmatic steps of our government. We hope that we..
Thirty one female students fell sick by the ‘mass hysteria’ disease this morning at local Khalilpur High School under Sadar upazilla and were shifted to Faridpur Medical College Hospital (FMCH) for treatment. According to hospital sources, the sick students are being given treatment and condition of none is so much.. The supply of Albendazole tablets, a worm killer, to several community clinics of Sadar Upazila of Nilphamari district, only two weeks before their date of expiry despite strong objection from community healthcare providers (CHCP) shows the gross negligence of the authorities. A large portion of the medicine now lies in.. Inspired by a steady rise in the number of Bangladeshis seeking healthcare in Malaysia, the Southeast Asian nation is eying Bangladesh as a lucrative market for its internationally accredited hospitals. The number of such patients from Bangladesh going to Malaysia doubled to around 20,000 in 2015 over the last five.. Millions of lives could be saved by giving blood pressure-lowering drugs to people at risk of heart attack and stroke, even if they have normal pressure, researchers said Thursday. Based on an analysis of 123 medical trials involving more than 600,000 people over two decades, the team called for an..
Orientation class of Bachelor of Medicine and Bachelor of Surgery (MBBS) and Bachelor of Dental Surgery (BDS) course for the academic session 2015-16 under different medical colleges will be held on January 10, 2016. The orientation class of Pabna Medical College will be held at 12 noon, Shatkhira Medical College..